It’s Fall! Football season. Time to break out the hibachi or grill and bring on a feast. Whether you call it grilling or barbequeing, it is for sure a national obsession. We gather friends and family and break out cool drinks and hot burgers for the best ever, at home or tailgating parties. No matter how great I’ve thought our hamburgers have turned out over the years, I was roaming around the Web and ran into a collection of 17 spectacular recipes for burgers that I just had to share with you. It’s a collection from all over the Web, and if you don’t end up hungry for a BBQ’d burger after reading it, I’ll be surprised. 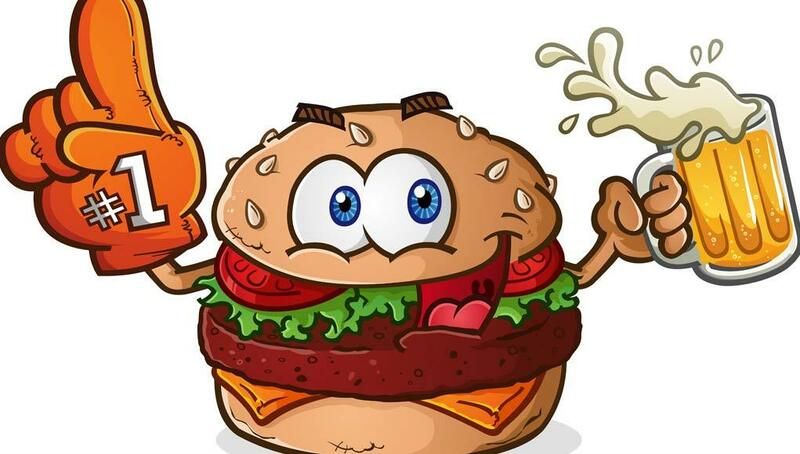 Click below and get those burgers on…!